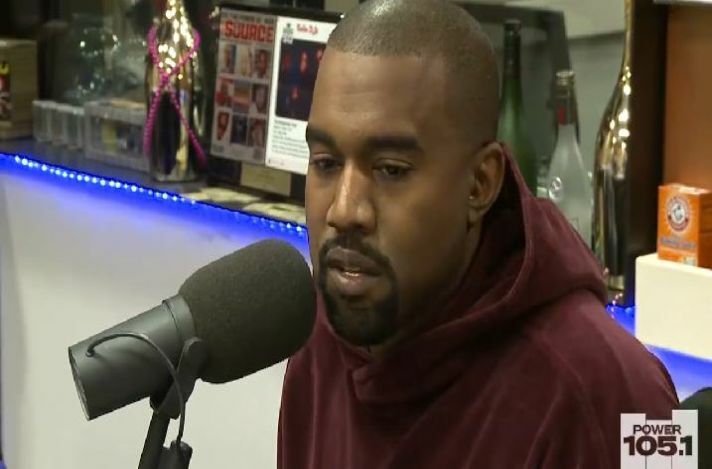 Kanye West disgraced her ex-girlfriend Amber Rose in an interview at a radio station called Power 105.1. The rapper claims he had to take 30 showers after he broke-up with Amber Rose before he eventually started dating Kim Kardashian. Is Amber Rose That Filthy? Kanye West said this in response to an ongoing battle between Amber Rose and the Kardashian family. Apparently, the insults started after the Keeping Up With the Kardashians stars took issue with Rose’s comments about Kylie Jenner, 17, and her relationship with Tyga, 25.